There are few things in this world that are constant and on top of that, perfect. One thing that can be relied upon to exhibit both characteristics is Pagani. As I mentioned in my previous article, it’s because of this small company that so many others have sprung up to try their hand at making cars themselves. 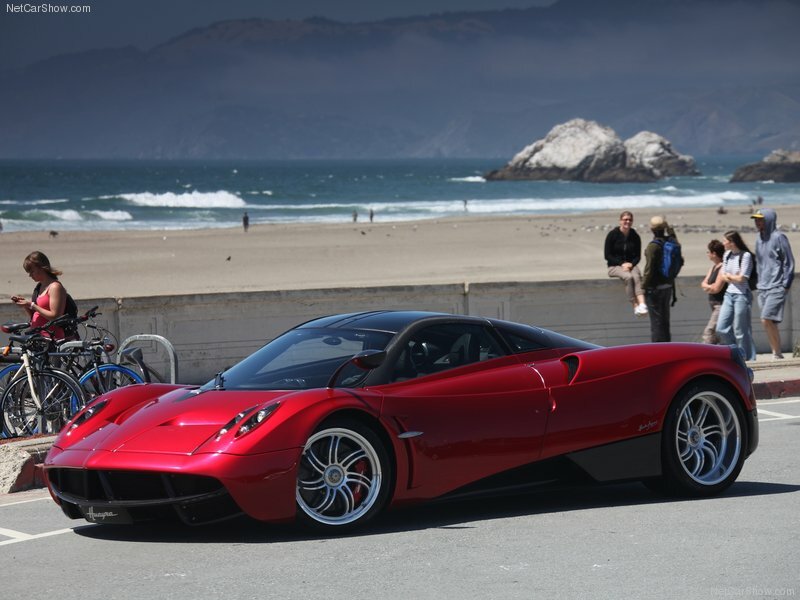 Mr. Pagani himself is a perfectionist and compromises nothing when it comes to his work. “Every part in a Pagani should be able to be put on display in an art gallery”, he has said and that tradition of absolute perfection didn’t stop when he began working on his next car, the Huayra (why-ra). Named after the Andean god of wind, Huayra Tata, it carries the attributes of power and speed as well as agility and suppleness that Paganis thus far have honed. It is absolutely beautiful, just look at it! It has a 700hp AMG specially tuned V-12 that also produces 737 ft/lbs of torque. It is turbocharged which to be fair, Mr. Pagani was against but had to succumb because of emission standards so on and so forth. It has really cool “active aerodynamics” which are conceivably four little ailerons that are positioned on the front and rear, reducing body roll during cornering and eliminating the need for a spoiler which by Mr. Pagani’s standards “interrupt the flow of the lines”. So nothing too ground breaking but a 220mph+ top speed from a rear-wheel drive car. So it’s fast and pretty good looking with little nifty gadgets here and there but does that mean it’s costly? Yes, yes my friend it does. You’ll have to peel off around $1.2 million or so. So what? Form over function. With added function. This entry was posted in New Cars by Benjamin. Bookmark the permalink.